Grey Eindhoven FD30 Fire Door. Engineered, hardwood, solid core (weight 38kg). Grey Eindhoven FD30 Fire Door. The Eindhoven features one large panel emphasised by decorative beading. 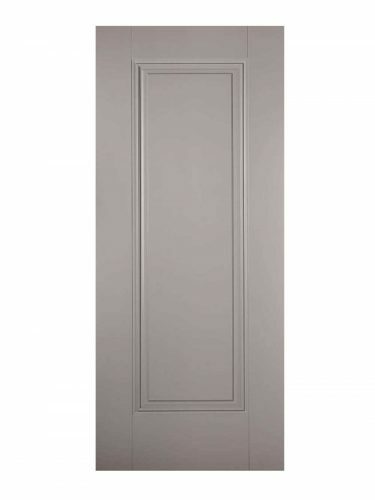 The grey finish creates a premium look, perfect for enhancing the interiors of your home.